Dr Flora can provide excellent results using a muscle relaxant – Botulinum toxin – to treat concerns such as high or ‘gummy smiles’, a lined ‘smokers’ top lip, or Hyperactive Mentalis – an over-active chin. She is highly experienced with the use of injectable dermal fillers to improve the unsightliness of receding gums, removing the resulting triangle gap between teeth. 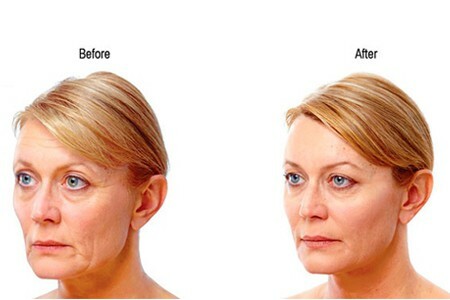 She can also help with lip enhancement, or lower jaw and chin augmentation to complete your perfect smile.